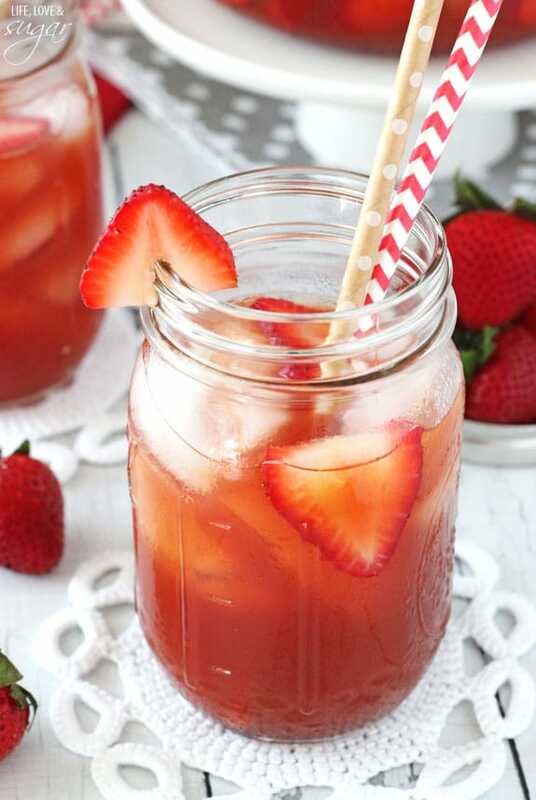 This Strawberry Vanilla Sweet Tea is refreshing, summery and low in calories! Inspired by Equal 0-Calorie sweetener and our recent trip to South Africa, it’s one of my new favorite drinks! This post is sponsored by Equal 0-Calorie Sweetener, but all opinions are my own. If you read my recent post about the time we spent in Cape Town, South Africa then you read about our high tea experience. One of my favorite parts of the high tea was the strawberry vanilla tea that I drank. So good! I thought it would be super fun to recreate a cold version of it. And since I’m not a huge fan of drinking my calories (I’d much rather save my calories for cake 😉 ), using Equal to sweeten my tea was perfect! The fun package of goodies they sent me included Equal Spoonful, which is what I used in the sweet tea. I had never even heard of it before, so I was excited to try it. The thing I like about it is that it measures spoon-for-spoon like sugar, meaning I don’t have to do any math to try and figure out how much to use. Yay! And this tea is so easy to make. Start of by making a strawberry syrup that will give the flavor to the tea. Water, Equal Spoonful and strawberries are brought to a boil, bringing out the strawberry flavors. Once heated and cooled, strain the strawberries and discard. 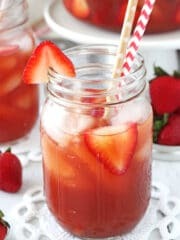 The strawberry syrup will be added to regular sweet tea and flavored with a bit of vanilla. 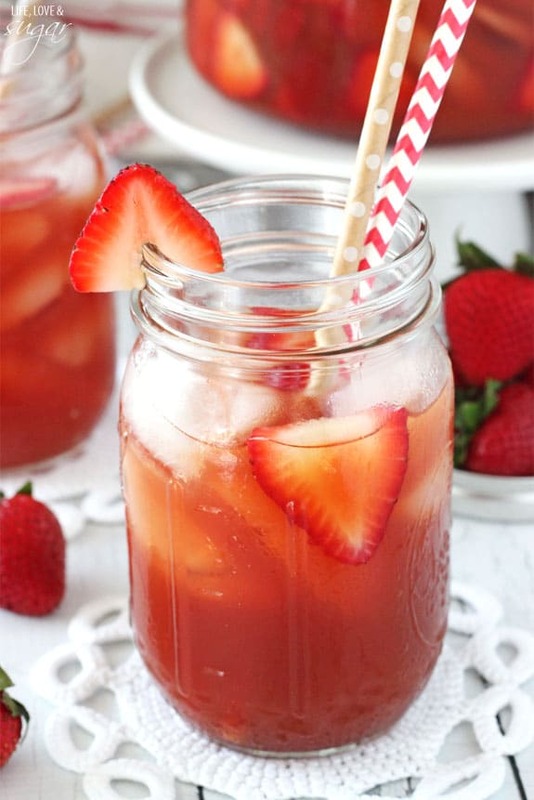 It’s great served with some strawberry slices and is so fun and refreshing for summer. 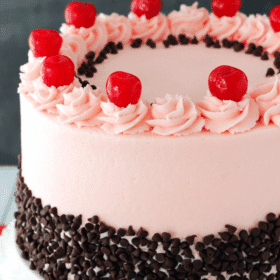 The hubs and I loved the flavor – it’s a great change from your traditional sweet tea. 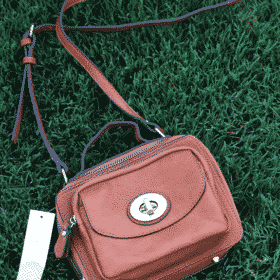 And be sure to enter the giveaway for the prize package below! 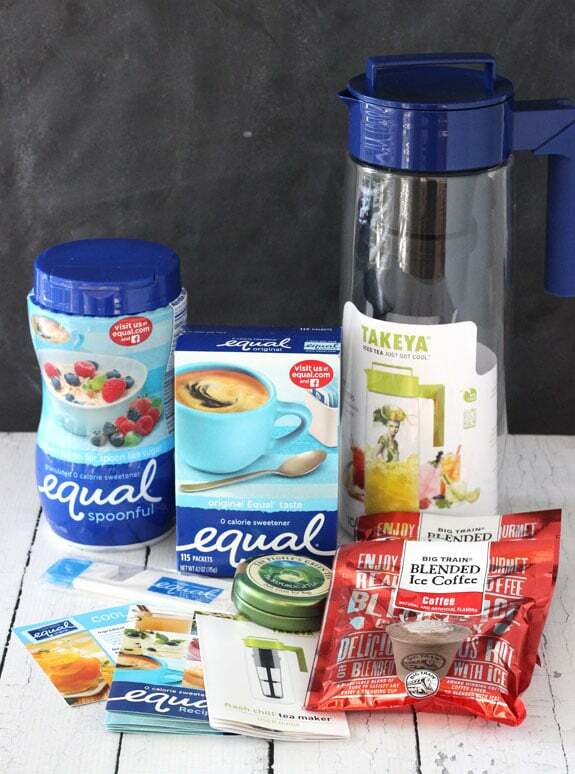 There’s some great items for making tasty coffee and tea with Equal. Good luck! 1. In a medium saucepan, bring water, Equal Spoonful and strawberries to a boil. 2. Simmer, stirring occasionally, about 5 minutes. 3. Remove syrup from the heat and allow to cool for about 20 minutes. 4. Strain strawberry syrup and discard strawberries. 5. To make the tea, bring the water to a boil in a medium sized pot. 6. Add the tea bags and remove the pot from the heat. Allow the tea to steep and cool to room temperature, about 20 minutes. 7. Remove the tea bags and discard. 8. 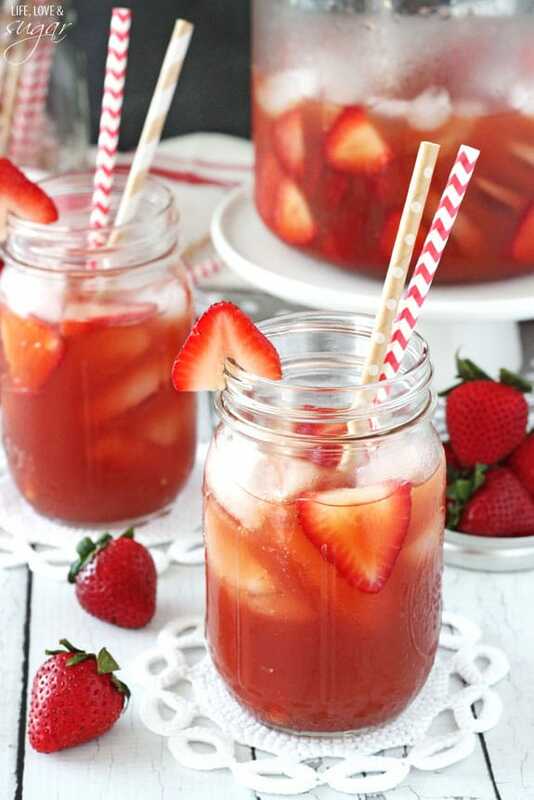 Pour the tea, vanilla and strawberry syrup into a pitcher and refrigerate until ready to serve. This tea sounds yummy. I have Group Service at Church next sunday & I think I will bring this! The prize pack is pretty neat, I would love that! Ditto on eating calories not drinking them! Love this flavorful tea! I have a couple friends who really enjoy high tea! Personally I need my drinks iced, so this looks great to me! Sounds delicious and refreshing! Just what we need in this summer heat! This is such a pretty drink and it sounds so refreshing! 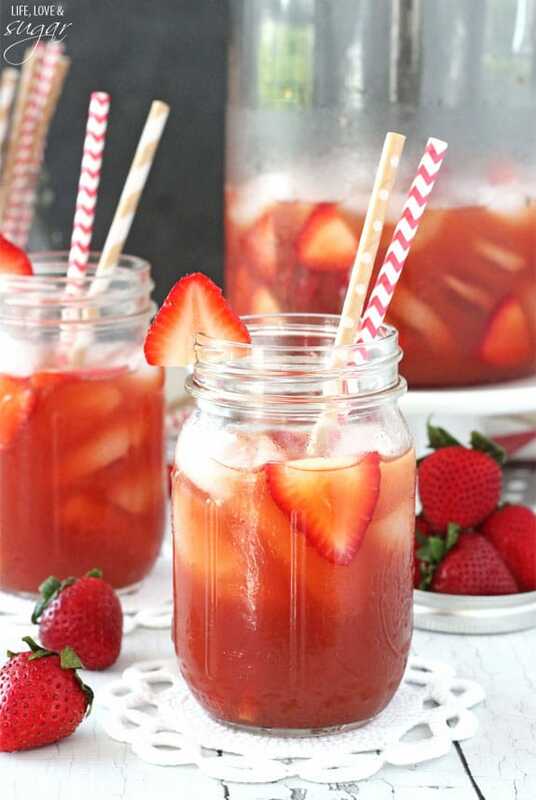 What a perfect summer sipper! Strawberry Vanilla Tea sounds like my kind of tea! What a perfect flavor combination for summer, plus this means I can eat more ice cream too because I won’t be drinking my calories! I’m not a fan of drinking my calories either, so I love it when I find something like this! Pinned!! I’d much rather eat my calories than drink them! This tea sounds so good, love the strawberry and vanilla flavor combo!